Despite the clear and serious issues and abuses documented in this section, the Australian government repeatedly endorsed the proceedings. 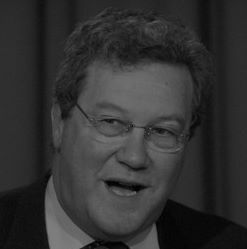 This is illustrated, for example, by many of Foreign Minister Alexander Downer’s unhelpful public statements on the case, both during and after the trial. It has also since emerged that the Australian government and the AFP wilfully withheld a considerable amount of evidence from Schapelle Corby and her lawyers, some of which was critical primary evidence. In addition, a number of other reports illustrate that the Australian government repeatedly evaded their obligation to provide assistance, including refusal of the AFP to undertake investigations in Australia, refusal to press specifically for testing of the marijuana, and failure to invoke the Mutual Assistance in Criminal Matters Act. For Schapelle Corby, this was only the start of an unending catalogue of legal and human rights abuses which she was to suffer over subsequent months and years.